Haydn’s cantata Arianna a Naxos … was delivered with a superbly placed sense of drama from Huntley...Similarly, she was right under the skin of the character in Schumann’s evergreen Frauenliebe und Leben, using her endlessly pliable voice to maximum effect. Currently a recipient of a Wigmore Hall/Independent Opera Vocal Fellowship given at the 2011 Wigmore Hall/Kohn Foundation International Song Competition, she is also a laureate of the ‘Das Lied’ Competition, Berlin and the London Handel Singing Competition. She was selected by YCAT in 2012 and was mentored by Angelika Kirschlager as part of the Royal Philharmonic Society/Sir Philip Langridge Mentoring Scheme. An outstanding recitalist, Anna works regularly with a number of leading accompanists including Graham Johnson (Oxford and Leeds Lieder Festivals), Iain Burnside (Ludlow English Song Weekend, BBC Radio 3), James Baillieu (Wiener Musikverein, Wigmore Hall, London), Julius Drake and Simon Lepper whilst other concert engagements have ranged from Bach’s B Minor Mass with Trevor Pinnock and Haydn’s Harmoniemesse with Andras Schiff to Mahler’s Das Lied von der Erde with the City of London Sinfonia (Michael Collins) and Berio’s Folksongs with the Hebrides Ensemble. 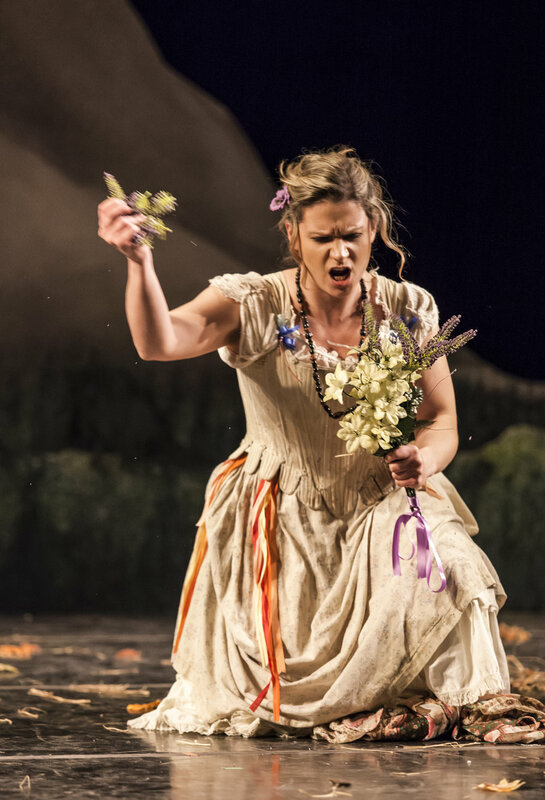 Highlights of recent opera seasons have been a variety of roles for English National Opera, Welsh National Opera, English Touring Opera and the Cambridge Handel Opera Group. Anna Huntley is generously supported by the Richard Carne Trust.